Athletic teens, the elderly and people with osteoporosis are all at increased risk for pelvic fractures, which often occur as a result of a fall, motor vehicle accident or other impact force. They can be treated surgically or non-surgically, but typically in both cases, activity is limited for several months post-injury. Once the bones have healed, strengthening, flexibility and range-of-motion exercises will be prescribed to help you return to your pre-injured state. The severity of the pelvic fracture determines the treatment plan. 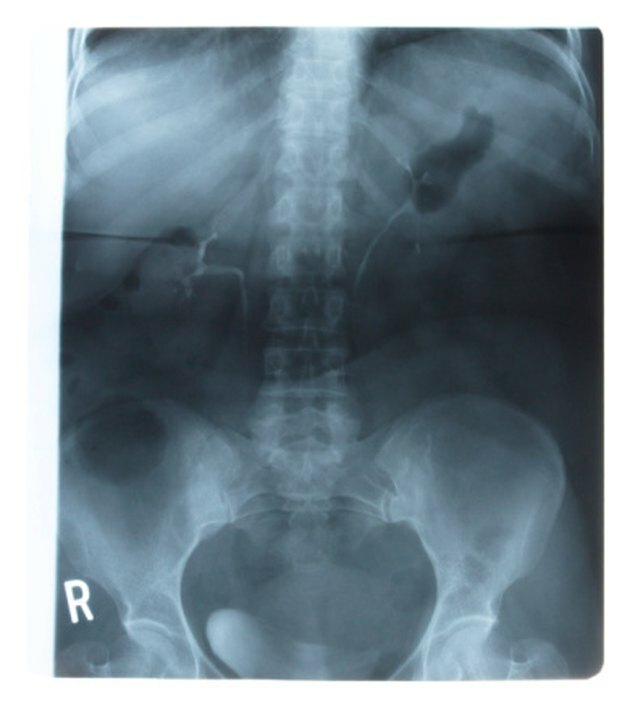 Pelvic fractures can vary from stable and uncomplicated, with the bones staying in the correct place, to severe and complicated, with multiple bone fragments, internal organ injury, or the presence of open wounds. Typically, stable and uncomplicated fractures do not require surgery but do still require a period of bed rest, pain medications and limited weight-bearing. The more severe fractures take longer to heal and will slow your return to work and activity. Once your physician allows you to bear weight through your, physical therapy begins. Most people with pelvic fractures are limited to walking with crutches or walkers for the first six to 12 weeks after injury. Your physical therapist will teach you how to safely use these devices. The therapist may also give you upper body exercises that will allow you to effectively use these assistive devices. They may also incorporate some basic bedside exercises such as leg lifts upward and out to the side. Once your fracture is healed enough, your therapist will begin to work on your trunk and lower extremity muscles to restore range of motion, strength and endurance. Physical therapy may include some low-impact activities such as swimming or cycling to meet these goals before you are allowed to fully bear weight through the pelvis. While initially your program may be limited, rest assured that once your fracture is healed, your exercise program will progress to restore function to the lower body. You will also initially work with an occupational therapist. Your OT will be available soon after surgery to help you move in and out of bed, with toileting needs, bathing, dressing and meal preparation. The overall goal of the treatment program is to help you function as independently as possible during your recovery period. They will also work on some upper-body strengthening and range-of-motion exercises, because you will need to use those muscle groups more to compensate for not being able to fully use your trunk and lower body muscles They may incorporate dumbbells or resistance bands to enhance your upper body strength. Bone healing after a pelvic fracture can take between six to 12 weeks. That does not necessarily mean that you will return to your pre-injured condition by then -- that could take up to a year. However, once the bone-healing has occurred, you should be able to resume your regular day-to-day activities. Once full strength of the pelvis and affected muscles returns, your physician may allow you to resume athletic activities or heavy industrial-type work you enjoy or are required to do for your job.